Since its initial broadcast on December 2nd, 1980, New Orleans based radio station WWOZ has been making authentic Louisiana music available to local audiences. During August 1976, Walter Brock, a program director for the community radio station KCHU in Dallas, Texas, visited the city of New Orleans for the first time. Brock found himself drawn to the music that "always made the city dance"  and was surprised that he could scarcely hear any of it on the local radio. After discovering that there was only one frequency left available in the area, he knew he had to move quickly. Brock was introduced to a lawyer working for the New Orleans Legal Assistance Corporation named Bobby Matthews who filed an application to the Federal Communications Commission for a non-profit, community-oriented radio station. Brock then invited his brother Jerry to come to New Orleans and help run the station. Walter Brock soon found that starting WWOZ was easier said than done. After many struggles with legal proceedings and finding financial support, WWOZ officially started broadcasting on December 2, 1980, at 90.7mHz from a two-room apartment located above music club Tipitina’s at 501 Napoleon Avenue. According to the November 1983 issue of Wavelength Magazine, the celebrated WWOZ station, "moved its studio facilities to Armstrong Park in early November and also did a live broadcast from the park sponsored by the Louisiana Jazz Federation." Today, WWOZ is located on the second floor of the French Market Building at 1008 North Peters St. in downtown New Orleans. "Radio Station Studio. 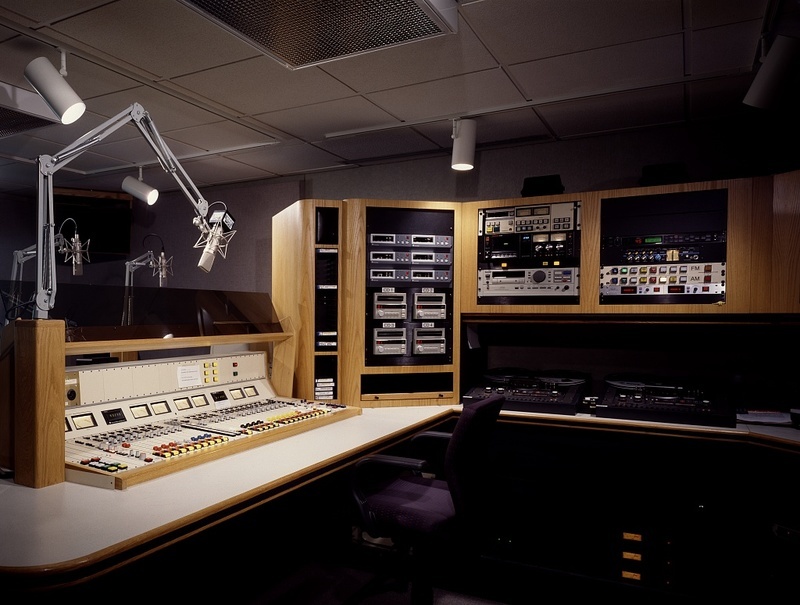 ": Example of a radio station studio, United States. ~ Source: Library of Congress, https://www.loc.gov/item/2011634841/. ~ Creator: Carol M. Highsmith. ~ Date: Between 1980 and 1990. Natalie Griffith et al., “WWOZ Radio,” New Orleans Historical, accessed April 24, 2019, https://neworleanshistorical.org/items/show/1111. Armbruster, Steve. “New Orleans' newest radio station is determined to play the city's older indigenous music. But that the station exists at all is a study in hard-headed persistence.” The Wavelength Nov. 1981. “Profile: Reviving the music of New Orleans’ WWOZ.” Weekend Edition Saturday. NPR. Oct 14, 2005. Nichols, Bill. “Musical ‘heart and soul’ back on air.” USA Today. Oct 20, 2005, 4a. Rico. The Wavelength Nov. 1983.